If you need IVF to start a family, expect to pay for it – that’s the appalling and unfair situation in the UK. According to the Human Fertilisation and Embryology Authority, six out of ten people pay for their medical treatment. 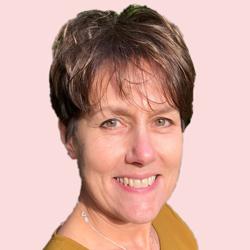 Where you live, your personal circumstances, medical situation and age are all factors determining whether you and your partner will be facing a potentially financially-crippling IVF bill of more than £10,000. The national recommendation is for women under 40 to have three full IVF cycles, and women aged between 40-42 to have one full IVF cycle. This has been determined by the National Institute for Health and Care Excellence (NICE) to be the most clinically-effective and cost-effective treatment for infertility. However, NICE’s guidance is not mandatory and, outside of Scotland, NHS fertility services are rationed unfairly. 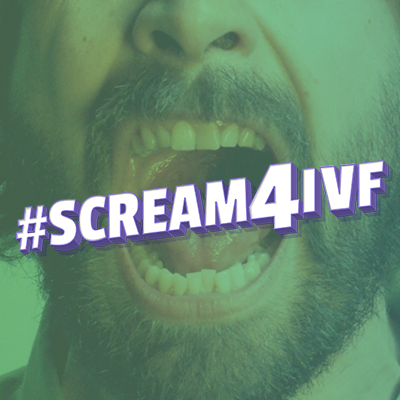 Fertility Network is campaigning hard to change this; last year over 100,000 people signed our #Scream4IVF online petition to end this unjust situation. Living in Scotland gives you the best chance of accessing NHS fertility treatment. Scotland provides three full IVF cycles for clinically eligible women under the age of 40, plus one full IVF cycle for women aged between 40-42. Wales provides two full IVF cycles for clinically eligible women under the age of 40, plus one full IVF cycle for women aged between 40-42. Northern Ireland provides just one partial IVF cycle for women under 40. Access to NHS fertility treatment is at its worst in England and depends on your GP’s postcode. Six areas in England don’t offer any NHS IVF at all; 70% offer only one full or partial cycle; 15% offer two IVF cycles and just 12% offer three full cycles. England’s Clinical Commissioning Groups also ration access to NHS IVF by introducing their own access criteria. These additional access criteria are not part of NICE’s guidance and should not be used to determine who is eligible for treatment. You may be denied access to NHS IVF because: you are over 35, your husband’s body mass index is deemed unacceptable, your husband is too old, either you or your husband has a child from a previous relationship, or you have not been trying to conceive for long enough (two years in some areas, three years in others). For the country that pioneered IVF, it’s a national disgrace.